shocked / brecciated Belemnite from the Nördlinger Ries asteroid impact. Pachibelemnopsis canaliculata is lower or middle Callovian - the type species is from the Ornatenton Formation, Ottingen. 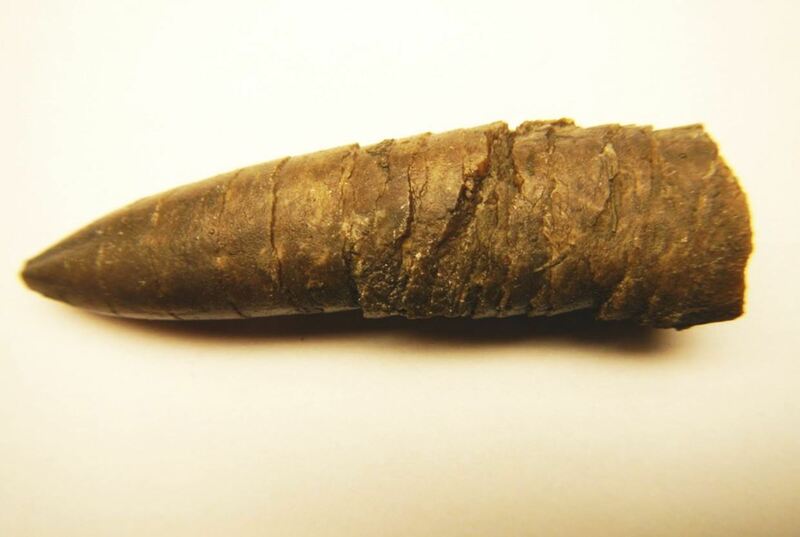 This belemnite may not actually be the same species if it's Bajocian, but should be closely related. Is there more on Ries? Wow, a truly amazing part of Earth's history.